I completely forgot I was writing a post with the things I’d done before launch and just randomly found this in latest drafts. I might as well finish it, right? Next one will be all about BfA. I got her the class mount! The questline was evil, again, and I liked it. 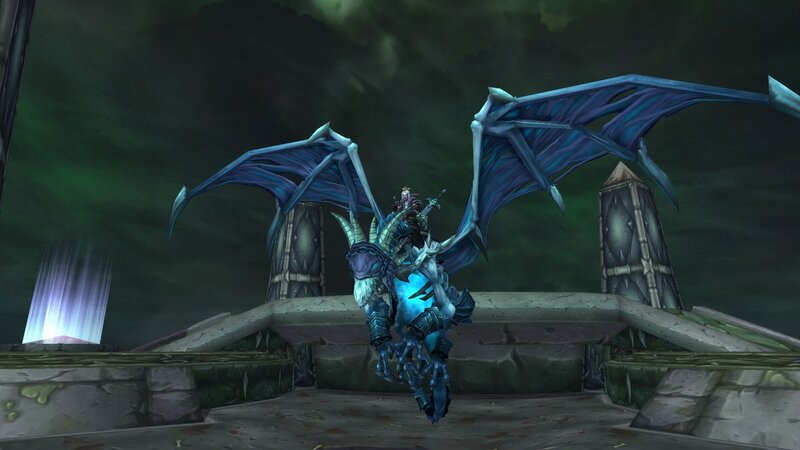 I don’t like dragon mounts that much but that’s alright, she’s using Invincible and that’s basically a DK mount too. I got some work done on my alts before they all got abandoned for months. Don’t worry, my babies, your time will come again. Eventually. Hunter is enjoying Pandaria and “saving” the White Pawn (he didn’t really need it) and doing dungeons. Druid did a few dungeons with Laytis and their friend! I was healing and it went well at first but then it went a bit.. poop. Not sure if it was my fault but it was bad. I’ll read up on 8.0 changes and it will hopefully be better next time. More Loremaster! I finished Feralas Quests and the last remaining storyline for The Empire of Zul’Drak. I was also halfway into Terror of Terokkar so I got that one and with Into the Nether (which took half a day) finished Loremaster of Outland! The first tip about doing Loremaster is not let Outland be your last one and I definitely see why. The storylines are not bad but it takes so long! You need to do 20 daily quests and I’m about half way there so they’re still a little cub but I’m feeding them, teaching them to hunt and play and we’re having a great time together. I doubt that I will remember to do the daily now that I’m in BfA but that’s okay, it’s not going anywhere. The cub might have a very long childhood. I really like that working on Loremaster makes me do all these things I haven’t got around to and explore parts of the world I’ve barely seen before. I also took advantage of the reputation buff from the Darkmoon Faire and finished Timbermaw Hold rep and got The Diplomat achievement and “the Diplomat” title. The Faire has a new toy, Hot Buttered Popcorn! I occasionally do stuff there to have enough tokens for new stuff so I was able to buy it immediately. And now I should get more and replenish my supply. 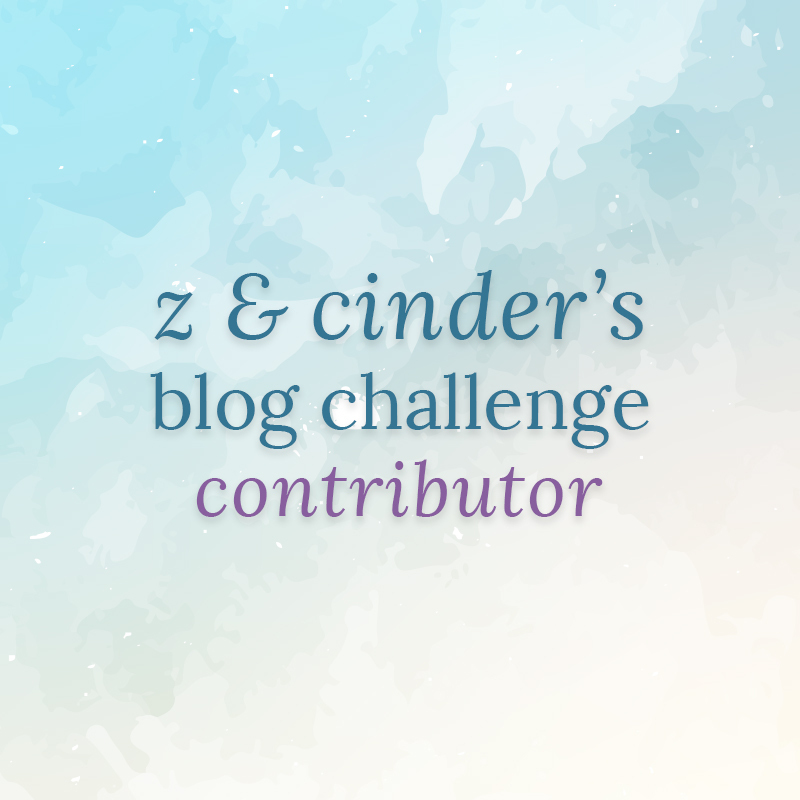 Lovely ladies Z and Cinder are doing a blog challenge and anyone can join! Topic of week 36 is “Farewell to Legion”, this is part 1 – “What were your top 3 moments in Legion?”. You can find other people’s posts on their website. I’m cheating a little and only one of these is actually a single moment but I didn’t want to limit the other two things to one specific moment because there’s been too many. I did a lot of PvP in Legion. A LOT of PvP. I originally got into it for the prestige mounts but then I found out about “The Unstoppable Force” title and I fell in love. I had to have it. I was mostly doing the PvP world quests and only occasionally battlegrounds (mostly the brawls) so I had to take several breaks because doing the same world quests every day can get boring very quickly. When I was trying hard, I could get one prestige level every two weeks but they were not fun two weeks. But it was worth it. So worth it. It took me about 15 months (will all those breaks) but I got to prestige 18 and earned my title. The prestige system was so well done. I loved it. And it felt great to work for something so long and then finally getting it. I wasn’t sure if I would be able to do it but I did. My stubbornness won over my laziness and that doesn’t happen often..
And of course THAT moment when we did THAT thing. If you’ve done it, you probably know what I’m talking about. If you haven’t done it, I recommend you do, even if you know what happens there, because hearing about it or seeing a video doesn’t make it justice. As much as I loved my mage class campaign (and paladin and shaman too of course), the one for death knight left me speechless. I had all the feels, including all the evil feels. Especially all the evil feels. There have been evil things in WoW that I didn’t want to do but had no other choice (looking at you, Desolace, and more recently, Sylvanas) but this felt right. It’s what death knights do. Arcane mage artifact weapon was Aluneth, Greatstaff of the Magna and he ocassionally whispered creepy things. Still does, actually. My favourite skin is the PvP one. Very appropriate for smashing Horde’s faces. English is not my first language and it’s harder for me to understand what someone is saying unless I hear them very clearly so I play with voice volume way up. If someone starts talking when I don’t expect it, it gives me a heart attack. Aluneth has great voice acting by Matt Mercer and if you know Matt’s other roles or ever saw him DMing an evil character, you know how creepy that man can be.. Yes, Aluneth, I’m an Archmage and I’m using my magic to make pastries. I love pastries. He also says a lot for Spellsteal and Greater Invisibility which I use mainly in PvP so it was nice when he was cheering me during battlegrounds. Even though it was creepy. Posted on Aug 3, 2018 by AnnInWonderland Comments10 Comments on Is it worth it? I try to be optimistic. Even when I don’t like what’s happening in WoW, I try to trust Blizzard that they know what they’re doing. That they have a plan and this will all make sense eventually and we’ll appreciate all that’s happened even if we didn’t like it at the time. We’re in pre-patch, we’re only seeing a beginning of a much larger story. I know this and I’ve been telling myself this nonstop since I saw Teldrassil burn on my Alliance character and had to participate in that on my Hordie. But I’m still upset. It sucked. And my home in Azeroth is Stormwind so I don’t even have that very deep connection to Darnassus and Teldrassil which a lot of players have. There’s so much sadness and anger and so many people are feeling bad about the game. I understand breaking a few eggs to make an omelette/great story. Blizz is definitely not the only one to do that, I recently rewatched Avengers: Infinity War and they smashed many eggs along with my heart to pieces and left us hanging for a year until the next part comes out. I understand this. But I don’t know if it’s worth it. And I won’t know until I see the whole expansion. I originally didn’t want to make a post about Burning of Teldrassil because I don’t have anything nice to say but I want to do this. I want to publish a post about my feelings to remember the bad times we’re having now. And I will come back to it eventually to say if it was worth it or not. I try to be optimistic and trust Blizzard. Always. But they made it damn hard with this pre-patch. So I really hope it will be worth it. Posted on Aug 1, 2018 by AnnInWonderland Comments4 Comments on What am I most looking forward to about Battle for Azeroth? What am I most looking forward to about Battle for Azeroth? 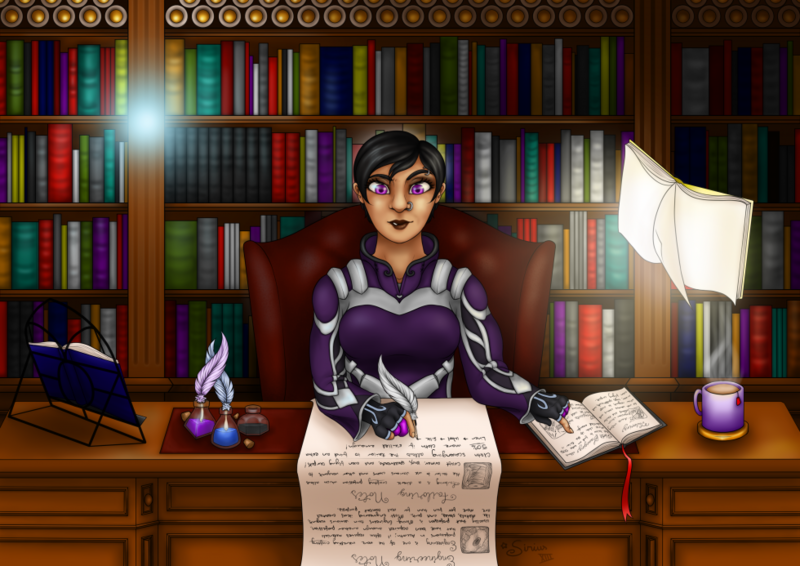 Lovely ladies Z and Cinder are doing a blog challenge and anyone can join! 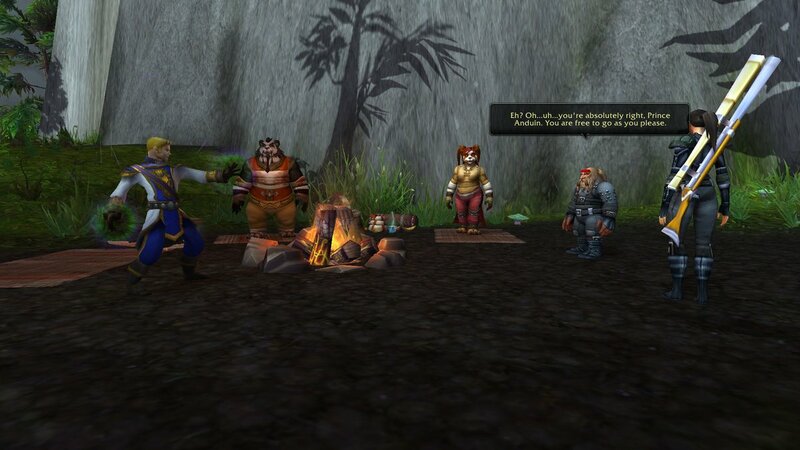 Topic of week 36 is “Farewell to Legion”, this is part 2 – “What are you most looking forward to about Battle for Azeroth?”. Part 1 is coming eventually. You can find other people’s posts on their website. It’s always great to explore new places, meet new people, make new friends, catch new pets and see new stories. Not just the big over-arching story of the expansion but the little ones. The farmer whose crops are getting destroyed by their neighbour’s boar, the chef needing some animal parts to feed their friends, the kid who got lost and needs help finding their parents. Those are my favourite and they’re sometimes even more interesting than the big ones, at least for me. There are definitely some memorable big story moments but a few years from now, I will remember Illidan punching a hole through space to get us to Argus with the same love as escorting a snappy grandma in Highmountain. Not just my mage’s progression but my favourite lore characters’ progression as well. Mainly Jaina and Anduin but also the usual suspects like my crush and future husband Khadgar. I always love me some Khadgar stuff. He doesn’t need to be important, he just needs to be there so I can look at him. We are getting Jaina again and in her home this time. I can’t wait to see what is going on with her. Fingers crossed Blizz writes her well! Now that Anduin is a king, I want to see how he is going to rule. I used to be worried that Blizz was going to turn him into a stereotypically masculine man with a huge sword but the BfA cinematic gave me a bit of hope. As long as he throws the sword away on his own, I don’t need to interfere. But the moment he forgets he’s a priest and tries to be paladin or some sh*t, I swear I’m climbing on my desk, through my laptop to Azeroth, taking his sword away from him, finding him a proper healing staff and hitting him on his head with it until he realises we need peace. 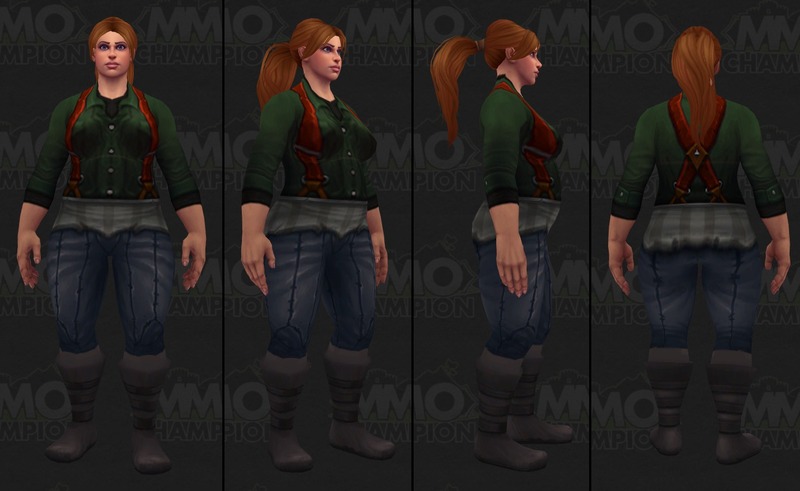 Kul’Tiran women have hips and curves and they look like me! I could write at length why body diversity in games or any other media is important but a lot of people have done that already so look it up if you need to. These models are amazing. I hope we get the option for our human characters too but if we don’t, I’m race changing so fast all the fat on my body will jiggle.